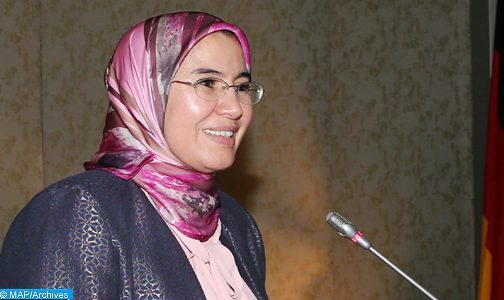 Rabat – Strengthening the Morocco-Canada-Africa tripartite cooperation is an opportunity to address the challenges of climate change and food security, said Secretary of State for Sustainable Development Nezha El Ouafi on Tuesday in Rabat. 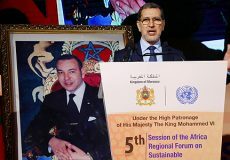 All of the Kingdom’s climate change initiatives require international support for financing, development, technology transfer and capacity building, north-south and north-south-south cooperation could play a very important role in this area, said El Ouafi at the first edition of the Morocco-Canada-Africa Day. 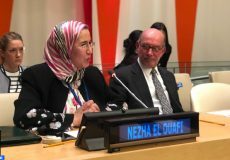 Morocco has set up the Climate Change Competence Center “4C Maroc”, which is a tool for stakeholders’ capacity building that is open on the national and African environment, she said, adding that the Center is a platform to promote North-South-South and South-South cooperation. El Ouafi underlined the importance for sub-Saharan countries to engage in two actions that will enable the African continent to make the 2015 African Climate Change Adaptation Initiative operational, namely efficient farming practices and improving the efficiency of food production. 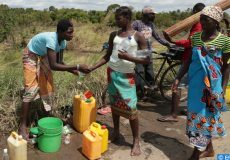 The second action concerns improving the efficiency of irrigation in addressing the problem of water scarcity, especially if farmers adopt new water-saving practices, she said.